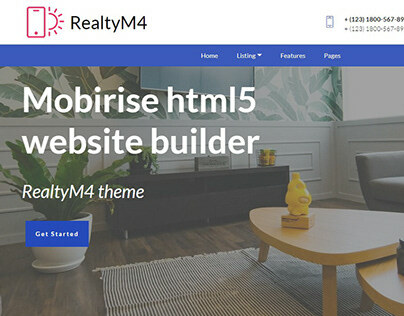 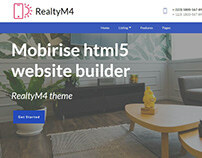 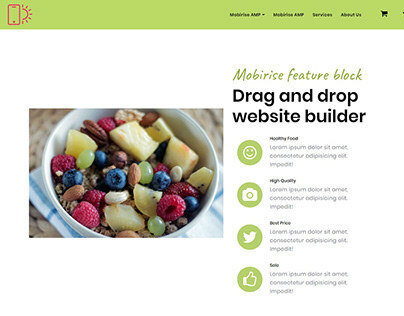 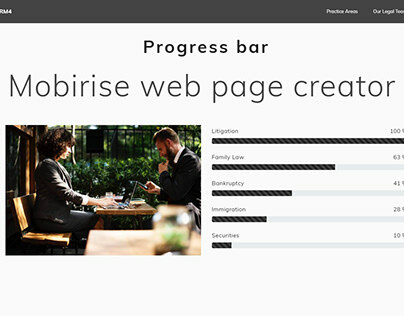 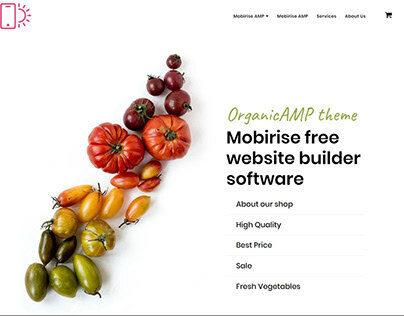 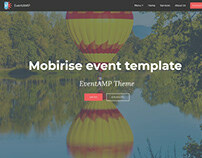 Mobirise AMP Site Maker v4.7.7 - WeddingAMP! 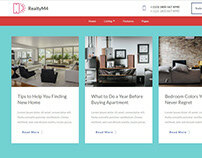 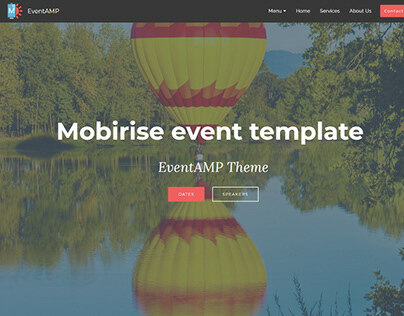 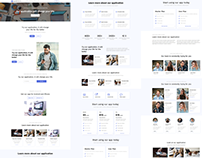 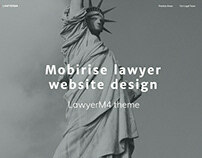 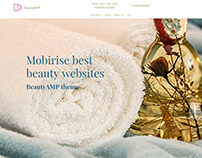 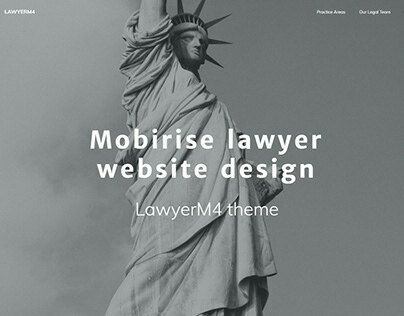 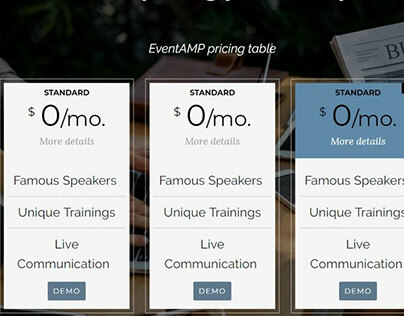 AMP Website Template for weddings, celebrations and other events. 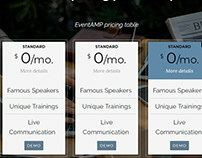 Wedding AMP Website template for AMP page builder to create responsive HTML5 templates.